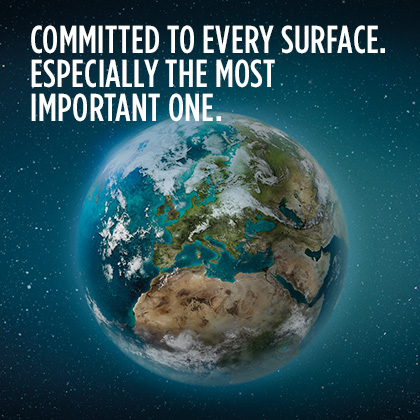 Pirelli has a global workforce of approximately 31,500 employees worldwide. They all share a strong sense of common purpose and belonging, along with attention to results. With such a wide reaching international footprint the Company instills a truly cross-cultural mindset in its people and great capacity for team work applying an integrated inter-functional approach. 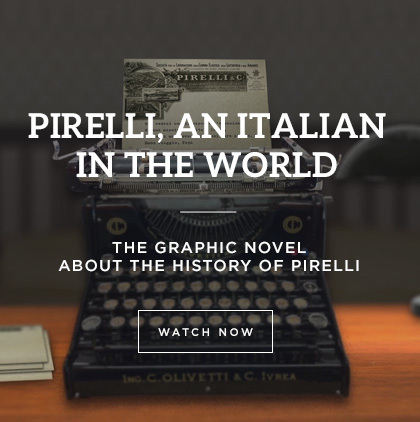 This culture and fertile working environment is the essence of Pirelli and also the reason it is able to attract and retain talented individuals. While its global talent scouting and smart people management system, assure that there is always new management talent in the pipeline, a solid wide range learning model guarantees that the people skills required to implement the strategy are also available. Nurturing talent and the constant updating of competencies underpin the Company’s human resources strategy. 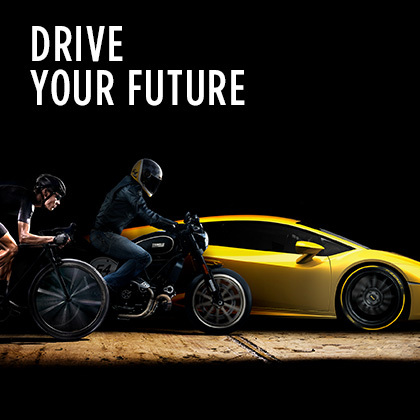 As a result of this long established practice, Pirelli has for years committed to providing an average of at least 7 days’ training each year to all employees. In 2018 an average of 8.2 days was achieved, ensuring that at least one day of training was delivered to 96.2 per cent of employees. It’s worth noting that for six years in a row, the global investment in training has been considerably above this target. 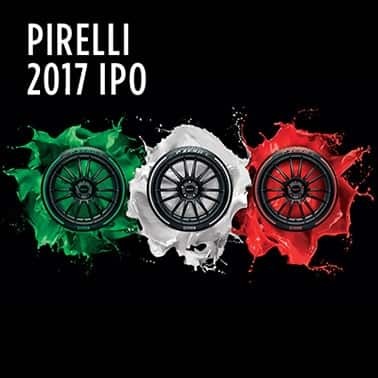 To sustain this important investment in its people, Pirelli has established a School of Management with the aim of developing a managerial culture within the company and a focus on managers, talented individuals and young new graduates. The company also has set up 10 Professional Academies dedicated to providing globally continuous training, encouraging cross-functional collaboration, ensuring the exchange of expertise and knowhow between Countries and supporting the implementation of tools and good practices within the organization. 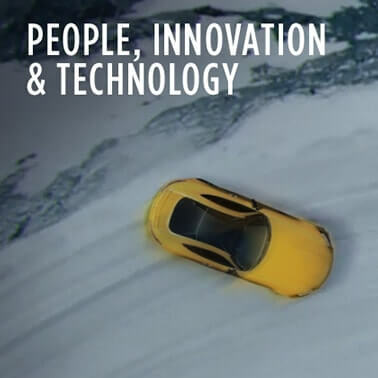 Some 1,900 people, or around 6.1 per cent of total employees, are involved in Research and Development at Pirelli, located in Milan and 12 technology centres around the world. The Company has 19 factories which is where the majority of its people operate, focusing on industrialization and manufacturing and ensuring the high quality of its products. At the same time, globally, 1,500 people are devoted to customer service. 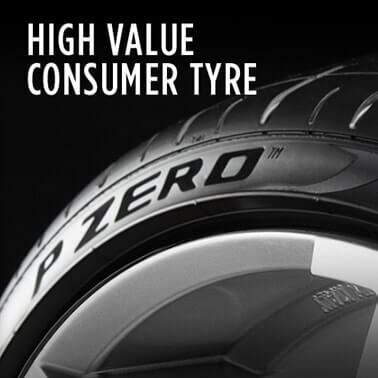 Pirelli’s senior managers are professionals with consolidated technical knowledge and extensive experience in the field of tyres. Together, they create a strong and united team with an average tenure within Pirelli of 16 years and a deep knowledge of the tyre and automotive industries and with a marked ng international orientation (the overall management population is made up of 23 different nationalities). The company has a lean streamlined management structure. The shared strategic and financial guidelines and plans are developed at the Headquarters in Milan, while the strategy’s execution and local implementation is entrusted to Country and Regional Management. Thanks to a shared strategy driven incentive system, Pirelli’s managers at the global level are always constantly aligned in the objectives; on the other hand, a solid but lean global decision making process makes sure that all the necessary strategic changes or adaptations are carried out with speed and flexibility. 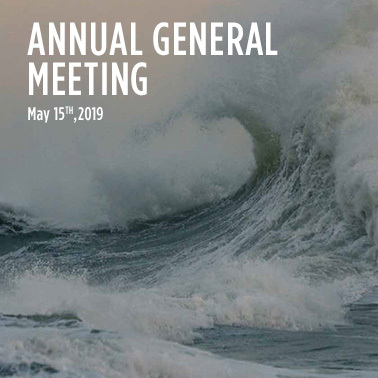 Supported by a board of directors of the highest international standing, Pirelli’s management is led by its Executive Vice Chairman and CEO, Marco Tronchetti Provera, who has directed the company’s development and strategy for the last 26 years. Since August 2018 Ning Gaoning has been Chairman of the Board of Directors.